At the University of Nebraska–Lincoln, we put in the hard work — the grit behind the glory. In the Department of Agronomy and Horticulture we empower students to connect with people, cultivate ideas, discover new opportunities and acquire the skills necessary to feed and enrich the lives of a growing global population. We offer undergraduate programs in agronomy, horticulture, plant biology, and turfgrass & landscape management and a master’s and a doctorate in agronomy and horticulture with specializations. Contact us today to learn more about unlocking your potential at Nebraska. 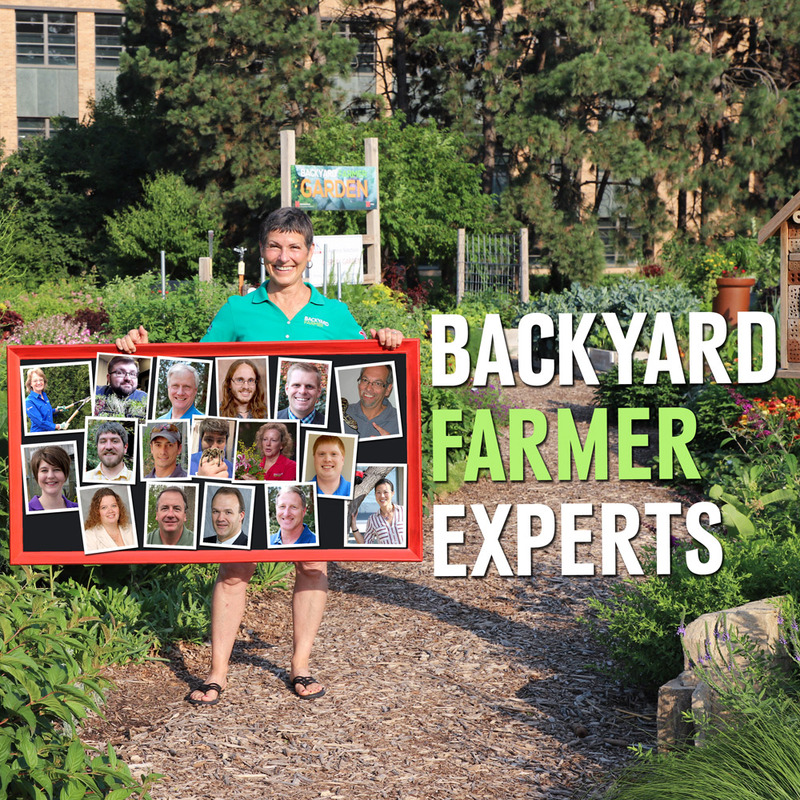 A new season of Backyard Farmer premiered April 4. Backyard Farmer, featuring faculty members from the Department of Agronomy and Horticulture, offers answers to people’s gardening questions. Backyard Farmer airs live on NET at 7 p.m. each Thursday from April through the first part of September. The show is also live streamed on netnebraska.org. The rebroadcasts air on NET at 10 a.m. on Saturdays and on Create (NET 3) at 2 p.m. Sundays and 5 p.m. Mondays. View archived videos on YouTube, or interact with the team on Facebook, Twitter, and Pinterest. Vist the Backyard Farmer website for more information.